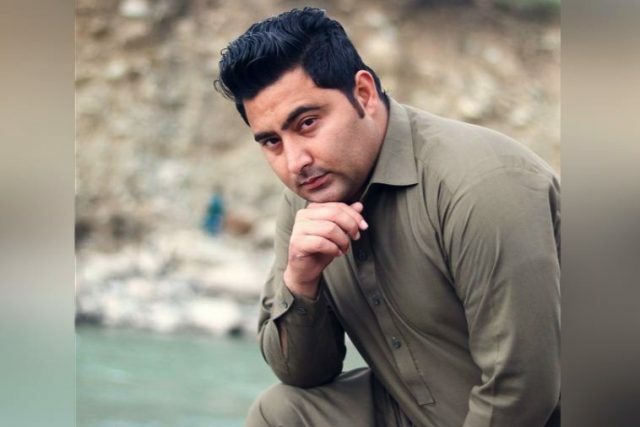 Brutal, inhumane lynching of Mashal Khan, a university student in KPK province of Pakistan is not the first and doesn't looks like to be the last acts of barbarism in the name of religion in Pakistan. Such is the fear of intolerant attitudes that for twenty four hours of the brutal murder electronic media failed to highlight the incidence with seriousness that it merited. Mashal, a self confessed Sufi leaning liberal student was targeted based on his alleged blasphemous posts on social media channels - I have scoured through and couldn't find evidence of one. He was brilliant and inquisitive, always complaining about the political system of the country, but I never heard him saying anything controversial against the religion,” one of his teachers said. Someone asked a question on Twitter: "What have you done today that you know added to your own character?"